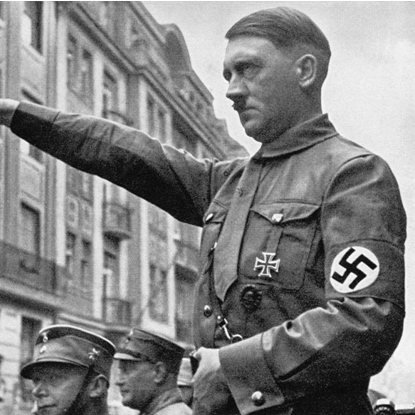 Hitler claimed the word “Führer” as an unique name for himself and started using it when he became chairman of the Nazi Party. 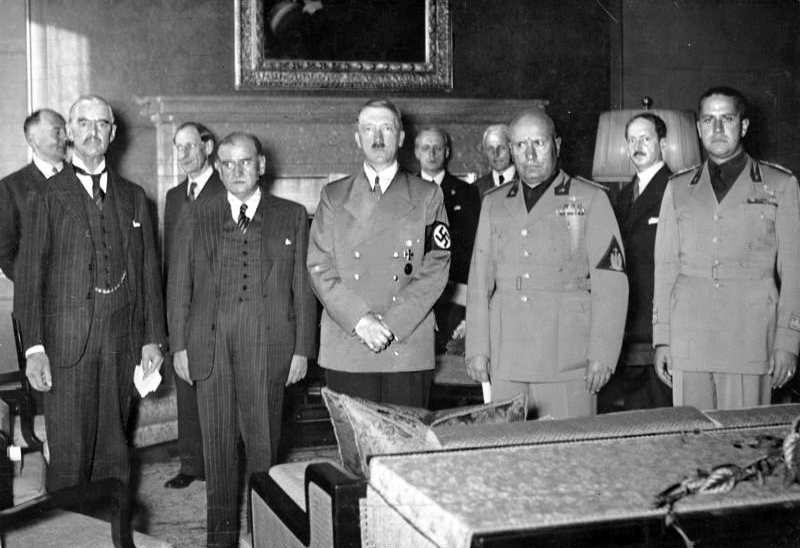 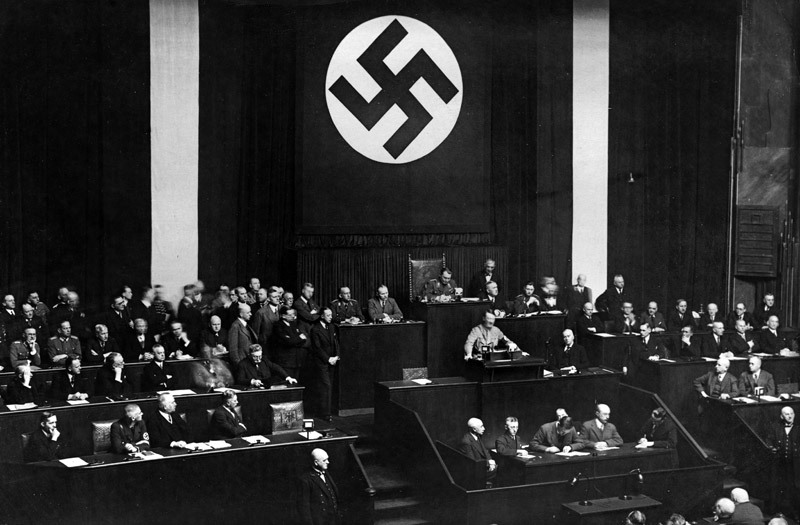 It was at the time not uncommon to call party leaders “Führer” but usually the word had an addition to indicate which party the leader belonged to. 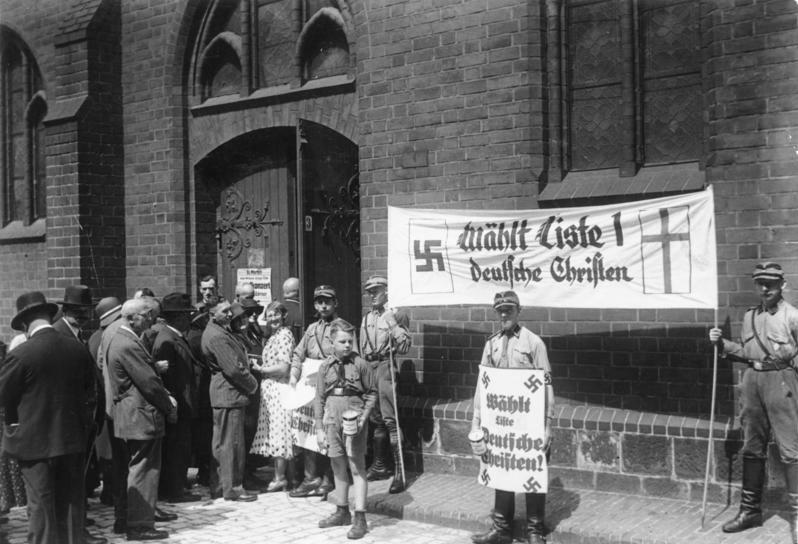 When adopting it as a single title, Hitler may have been inspired by Austrian politician, Georg von Schonerer who also used the word without a qualification and whose followers also made use of the “Sieg Heil” greeting.